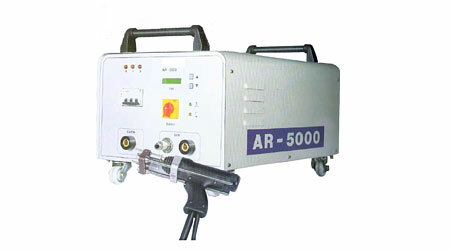 Elimination of different operations such as drilling and riveting etc. 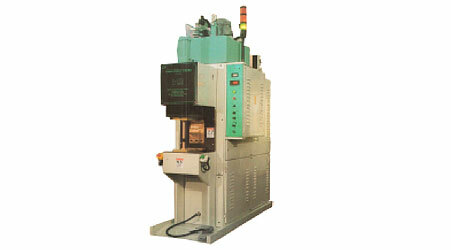 These machines are most commonly used in transformer manufacturing, ship building industry, structural steel industry, power plants, automobile industry etc. 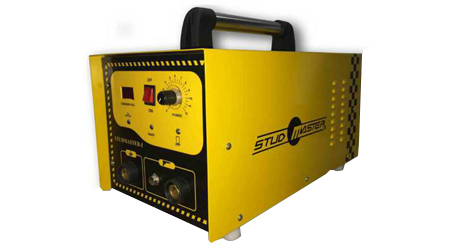 We are the leading importers and exporters of a broad range of Special Purpose C.D Stud Welding Equipments that are made using latest machinery and technology. Procured from trusted vendors, these equipments are manufactured in compliance with the international standard to ensure high performance. 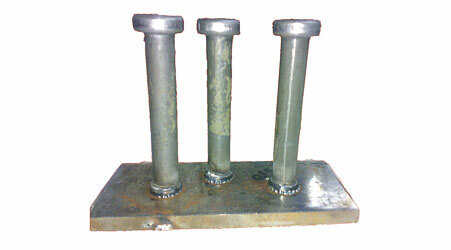 These are mainly used for welding mild steel, stainless steel and aluminum studs. These are available at most affordable rates. 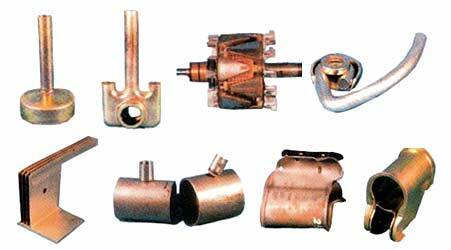 We manufacturer a quality and durable range of Shear Connectors. These connectors are designed in such a way that its composite structure can make best use of two 2 different matrial joined together in the connector.